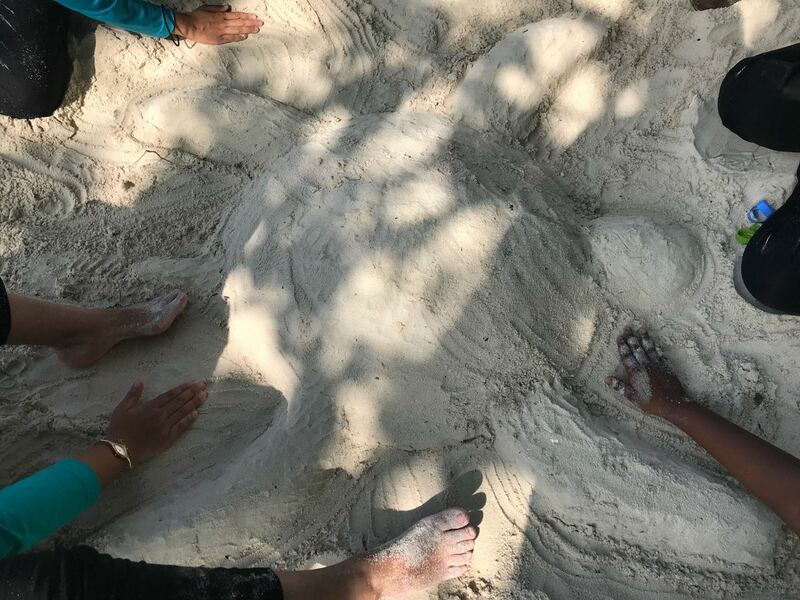 To commemorate its 10th anniversary, Save The Beach hosted a day of ‘Moodhu Majaa’ filled with an array of exciting and informative aquatic and beachside activities for ‘Moodhu’ lovers of all ages. 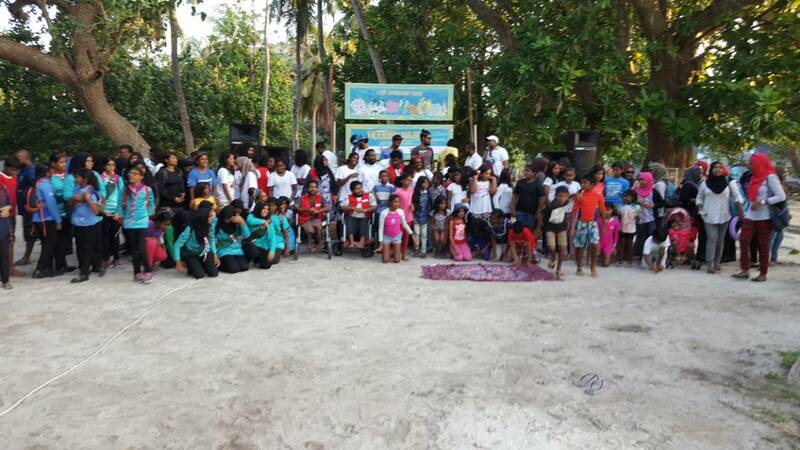 Save The Beach Maldives hosted its annual event at Villimale’ on the 18th of November 2017. This year, the event was named ‘Moodhu Majaa’ and featured environment and awareness initiatives as well as various other educational and enjoyable activities in honor of the NGO’s 10th Anniversary. 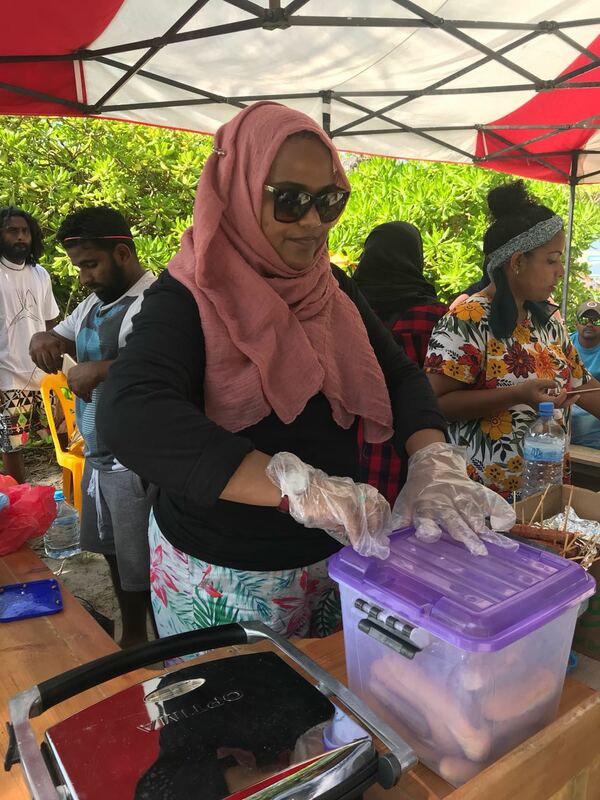 Moodhu Majaa was powered by co sponsorships provided from Waste Management Corporation Limited (WAMCO) and State Trading Organization (STO) and Dhiraagu. The activities of the event were conducted with the support of event partners from PADI, SSI, Print Lab, MARES, Coca Cola, Liquid Watersports, Dive Desk, Mare Scuba Concept, Moodhu Bulhaa, Moodhu Goyye, Divers Lodge, Secret Paradise, Scuba Centre Maldives, Mac Rooster, Green Fins, Saafu Rajje, Parley, Villa College’s Faculty of Marine Studies, Project Aware, MNDF’s Coast Guard, Maldives Police Service, Damage Control, Maldives Red Crescent, MTCC, Regreen and IUCN’s Project Regenerate. The event is also endorsed by the Ministry of Environment and Energy as well as by the United Nations Development Program and is recognized under UN’s Sustainable Development Goals. The event commenced at 09:30 AM and as per STB tradition began with a clean-up of Villimale’ and its surrounding coastal areas conducted by a total of 80 volunteers which includes volunteers from Save The Beach, Moodhu Majaa event partners, other environmental organizations, Maldives Lifeguards Association, Scouts & Girl Guides (from Rehendhi School and Iskandhar School), members of the Villimale’ community, Villimale Police, Marine Police, as well as folks from Male’ and Hulhumale’. 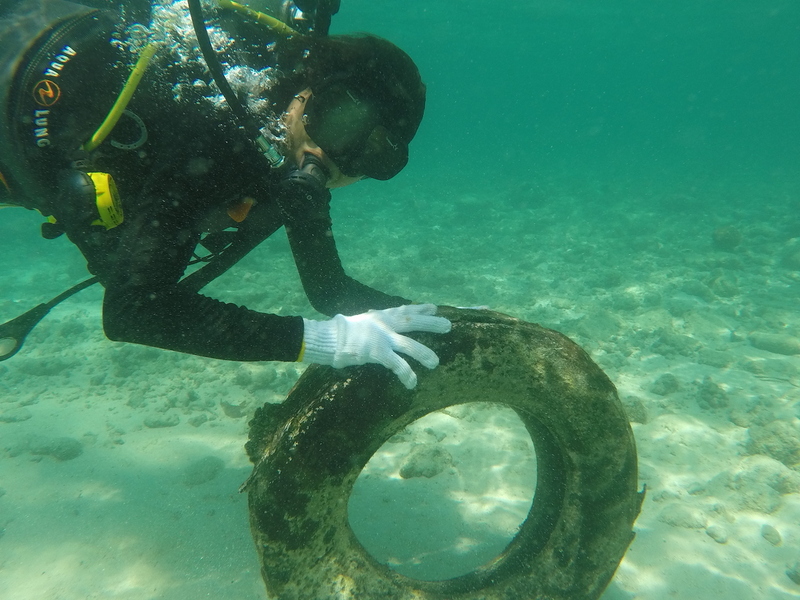 The clean-up culminated in a waste audit, the results of which were classified as 26.8kg rope and netting, 46.6 kg wood, 21 kg glass, 33.8kg pet bottles, 37kg other plastics, 9.4kg cans, 26.5 aluminium and 4.5kg Styrofoam and 33.2 general waste. A grand total of 255.5 kg Waste was collected. As with the cleanup, the rest of the ‘Moodhu Majaa’ activities were also in session by 10:00 AM. A total of 27 participants completed the Dive Against Debris trainings (participants received PADI PIC qualification) and 33 joined Try Diving, 55 tried the Fish ID Training (an information session about habits and habitats of our local reef inhabitants) and the Save The Beach’s wonderful guides on short (guided) snorkelling tours. 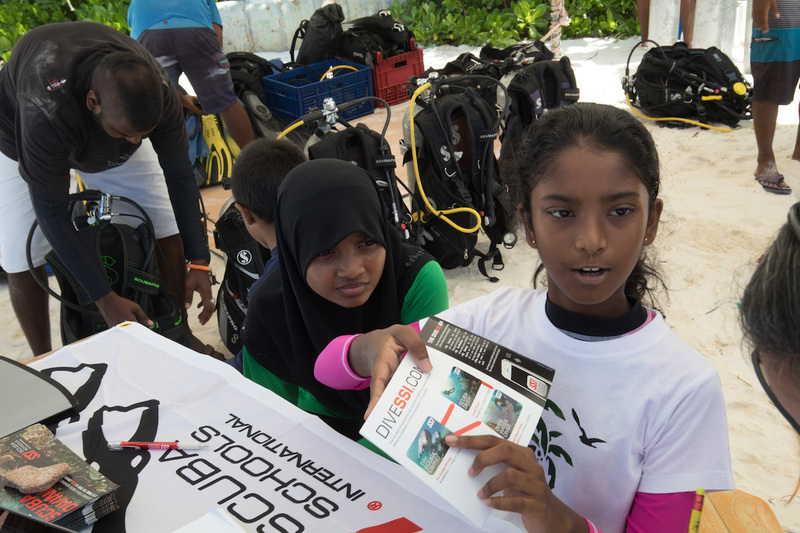 All of these trainings and try outs were provided free to the public thanks largely to Moodhu Majaa event partners from the dive community. Moodhu Majaa’s environmental awareness and conservation stalls were a great success with many people signing up for informative sessions and awareness information, as were the nature walks conducted by UNDP’s Adam where many were educated on the various flora found in Villimale’. 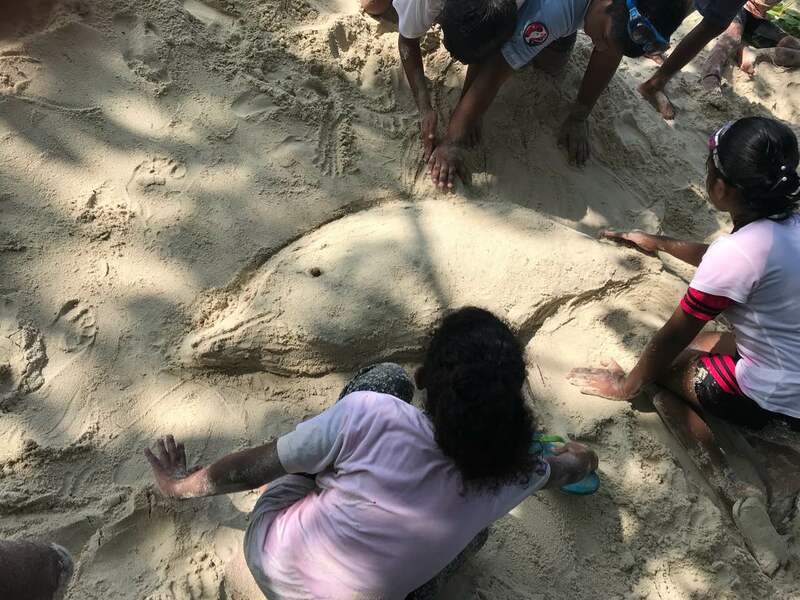 The sand sculpture competition was also thoroughly enjoyed, with 12 groups of 5 kids each (ages under 15) participating with some truly artistic creations and heartfelt stories centred around a love for all things oceanic. 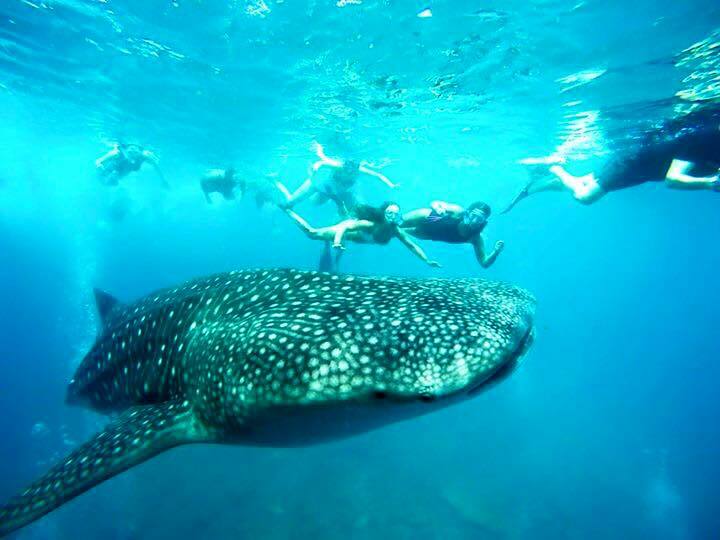 The first runner-up won a snorkelling trip provided by Secret Paradise Maldives, the second runner-up won snorkelling gear from SeaGear and the third runner-up won an underwater camera from Mares – just add water. The talks were a huge success with the kids and adults too, enjoying why we need to change our behavior with regard to plastics as told by Ms. Shaaheena Ali. Dr. Abdulla Naseer explained why we need to think about atoll ecosystems while preserving our natural resources as anything that impacts an area in micro level can affect the whole atoll ecosystem. 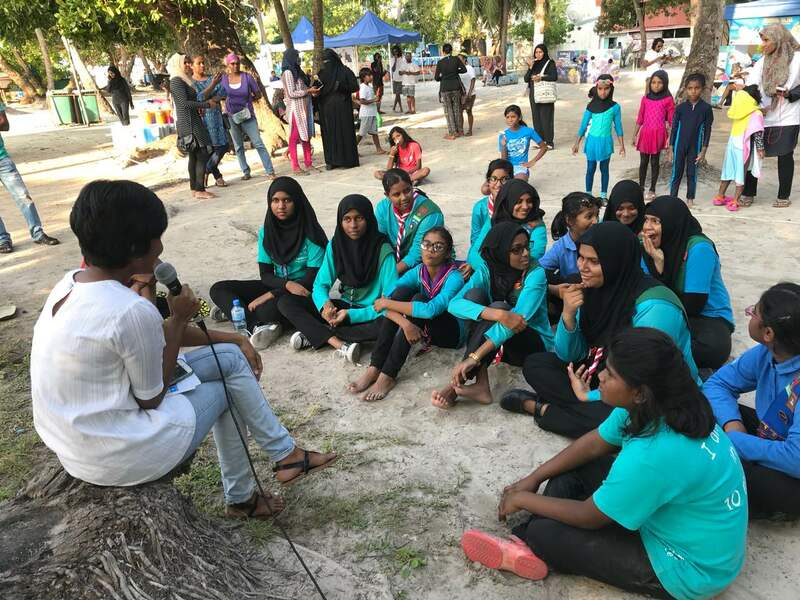 Aisha Niyaz, an enthusiastic environmentalist spoke to the young generation about why we need to worry about climate change and what sustainable development is. Similarly, there was a great support for “The single use plastic free event” with almost 99% of the people who visited the event using refillable bottles and avoiding single use plastics. The seaside sand bar café provided snacks and refreshments without using any throwaway plastic plates, forks, spoons or cups. There was close to no litter found in the area and only very few sightings of any plastic bags lying around. 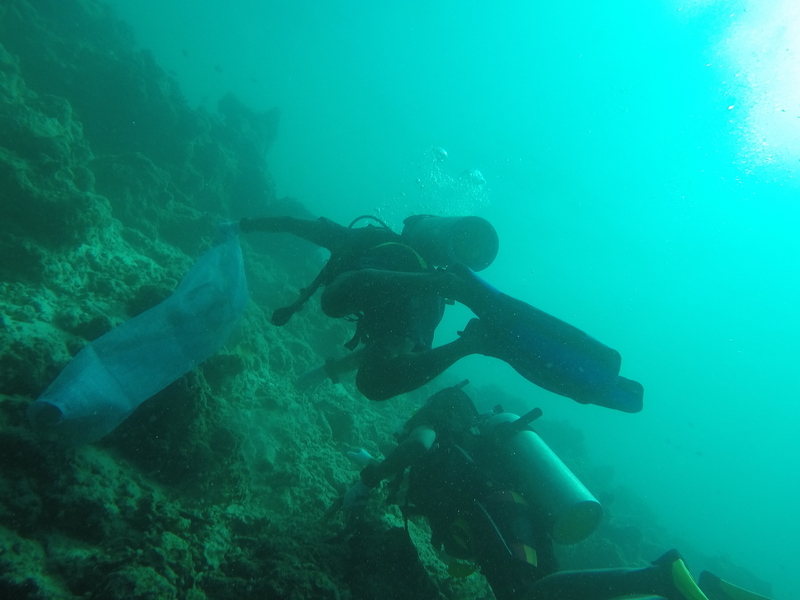 Save the Beach (STB) was founded as a non-profit organization in 2007 by Hassan (Beybe) Ahmed to initiate a movement geared towards the removal of such waste and preserving the natural state of the beaches. 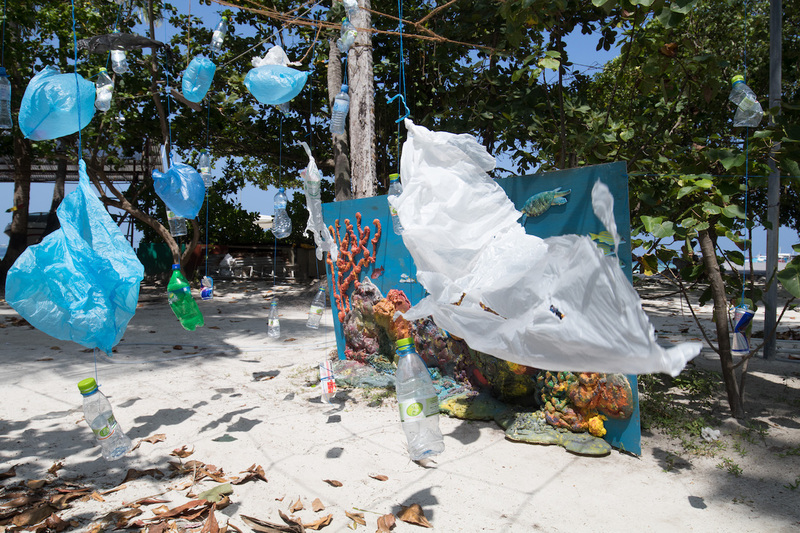 Backed by the support of local communities and dedicated volunteers, STB broadened its reach in 2014 by becoming Save The Beach Maldives. STB has since completed several conservation projects and conducted various awareness activities. The overall vision of Save the Beach has always been centred on increasing and maintaining awareness amongst all people, and pledges to continue to take action towards the conservation and beautification of our unique archipelago.